Christmas is still about two-and-a-half months away, but it’s never too early to start shopping for gifts for those special people in your life. 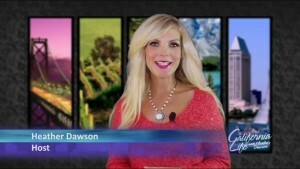 Fortunately, California Life is here to help! We often get tipped off about the latest, greatest products for moms, dads, kids and everyone in between. And when we do, we’ll share them with you! We have two great things to share with you this week. First up, is the necklace Heather is wearing on this week’s episode of California Life. 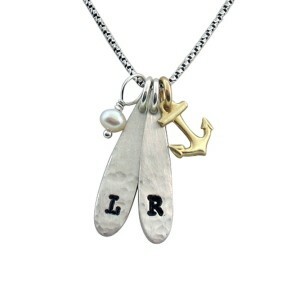 It’s from Isabelle Grace Jewelry, which is known for its Modern Initial Collection, which can be personalized with your loved one’s initials. The PinSpirations are also popular. 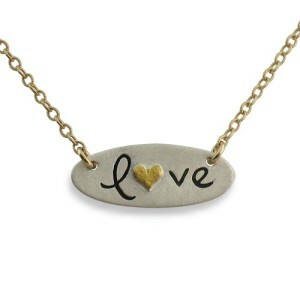 Each piece, like the one you see here, features a meaningful word or phrase. Heather’s says “her life is beautiful.” And it certainly is, thanks to her loving family! To see more of their designs, visit www.isabellegracejewelry.com. 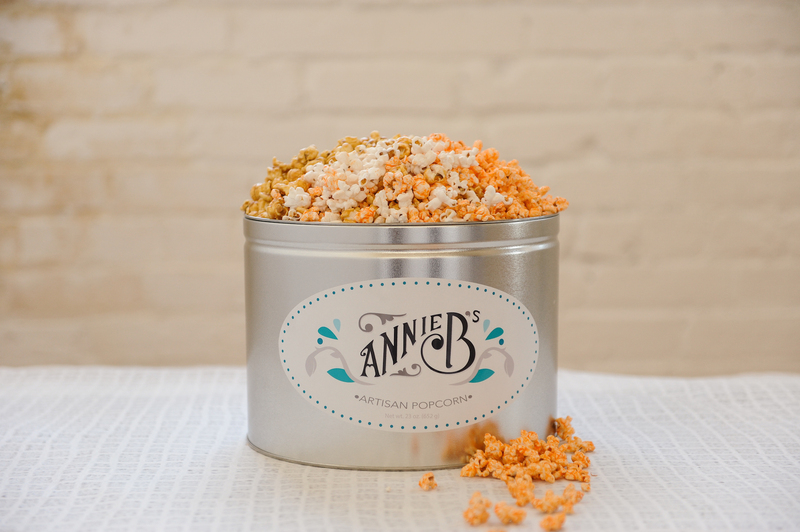 The other great gift idea we have for you this week is from Annie B’s. 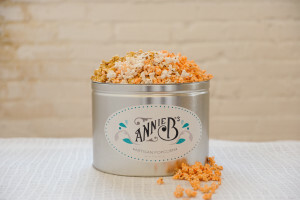 Their tasty popcorn and caramels are the perfect treats for any occasion, especially Halloween, Thanksgiving and Christmas! 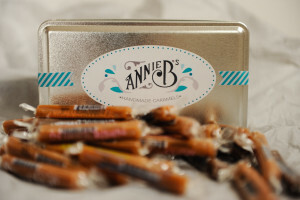 You can find Annie B’s at numerous locations throughout California and the U.S.
You can also order your favorite goodies online at www.anniebscandy.com!